“Ms Martin said she came “to support the British because our demands are the same as those fighting austerity across Europe”. Making the link. Austerity NOT Brexit is the real issue. 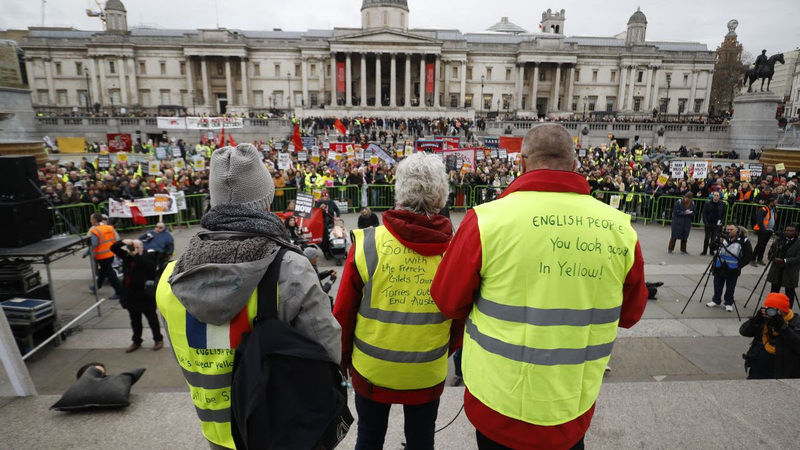 As well as building bridges with the yellow vests movement in France, Saturday’s demonstration shifted debate in the media from two types of Tory Brexshit to the real issue oppressing the public: Austerity. In other words redirecting public funding away from vital public services into corporate welfare. While public services are taking the hit – which is exactly the purpose of so-called “austerity” – massive corporate welfare payments amount to around £93bn/year, according to an audit carried out by Kevin Farnsworth, social policy lecturer at York University. Our NHS is being run down and sold for want of adequate funding – but the UK government gives £6bn/year subsidies to fossil fuel industries operating in the UK and over a five year period to 2014 it gave further £billions to fossil fuel production overseas in countries including Russia, Saudi Arabia and China. New tax breaks for North Sea oil and gas production announced by the chancellor, George Osborne, in 2015 will cost taxpayers a further £1.7bn by 2020, according to government figures. Since the Tories took power in 2010 living standards and wages have fallen dramatically. 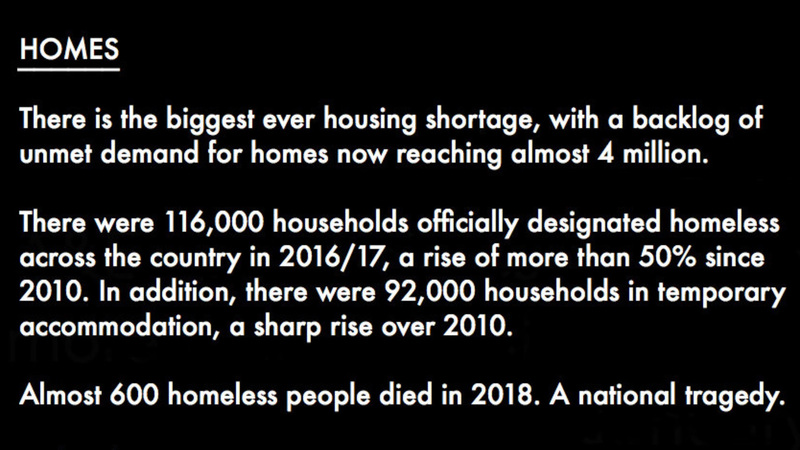 Homelessness, child poverty and food bank use are at record levels. The only way to solve these crises is with a general election and the election of an anti austerity government that will decisively abandon neo-liberal policies, programmes and ideology. Sat 19th January is a national day of action. People’s Assembly is calling on activists to campaign for a general election and to take part in peaceful, non violent direct action in solidarity with French, yellow vest, anti austerity protestors. This entry was posted in damned lies & austerity and tagged austerity, Brexshit, corporate welfare, Yellow vests by jenny. Bookmark the permalink.